Richard is the Council’s Responsible Financial Officer (RFO) and administers the Council’s financial and legal affairs. 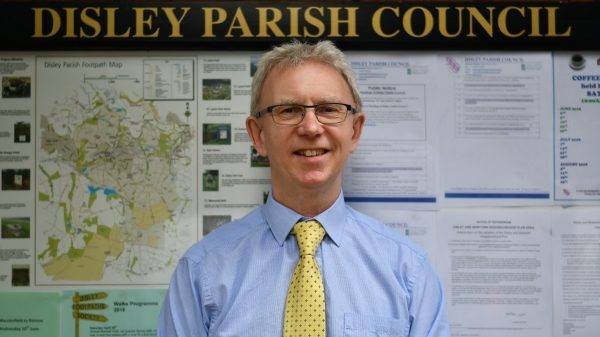 He also oversees the Council’s meetings, personnel and assets and has an overview of all the Council’s activities. 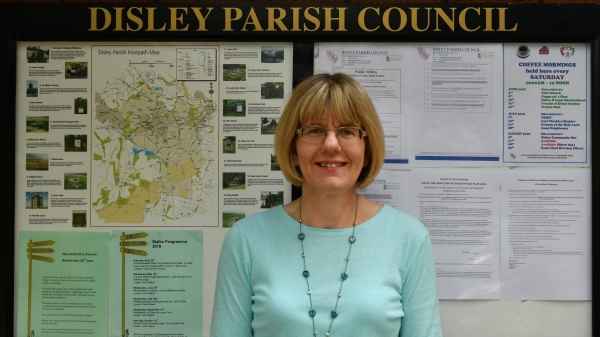 Helen is responsible for the Community Centre bookings, the Parish Council Community Bus Scheme and allotments. She also organises many community events and undertakes a wide range of administration duties. 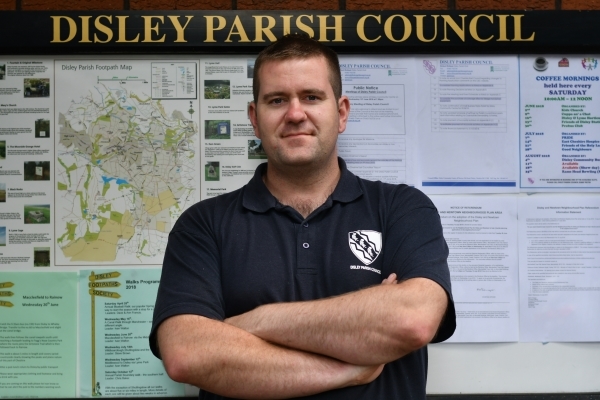 Dan is responsible for the upkeep and safety of the Council’s assets such as parks, play areas, allotments, hedges and trees. Dan also keeps village paths safe and clean and undertakes numerous village projects. 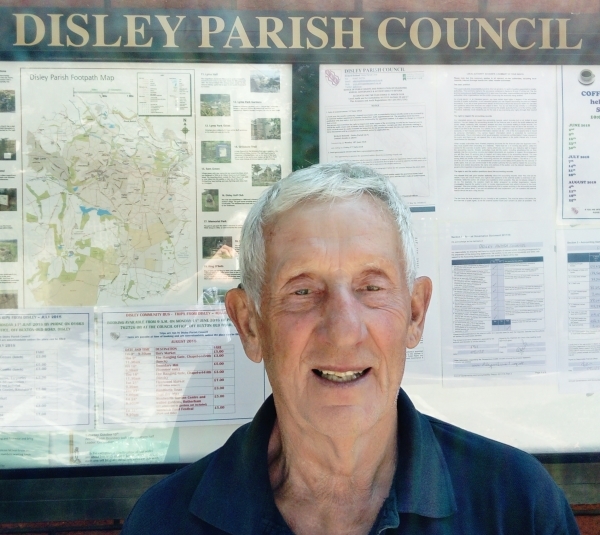 Steve is responsible for the setting up, maintaining, servicing and safety of Disley Community Centre. He also supervises the premises, acts as the prime on-site contact for hirers and users and is a volunteer Community Bus driver. 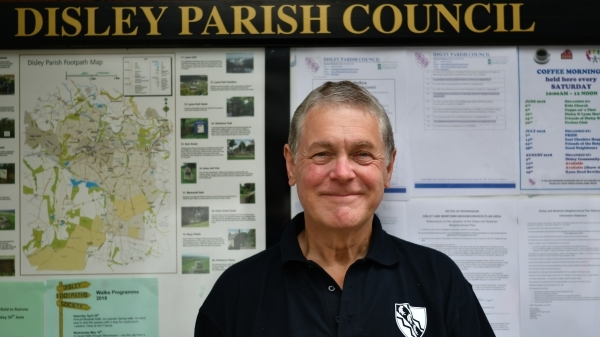 Colin helps with the maintenance of Council assets and undertakes village maintenance, cleaning and assists with larger projects. Colin also provides cover for the Village Handyman and Community Centre Caretaker.